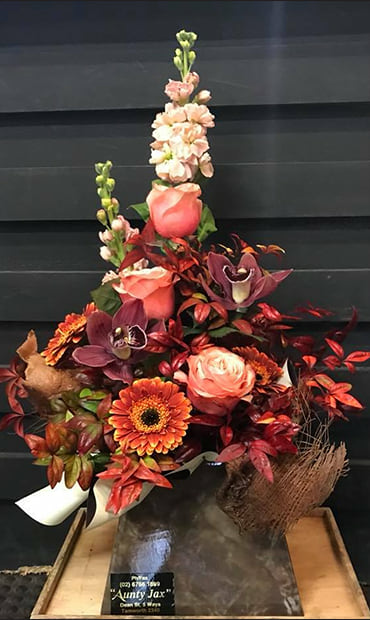 After many years of Floral experience in Australia and Overseas, Brian moved to Tamworth in 1979 and purchased a Florist business that had been established in1967! After several years trading under the old name and building up the client base, “Aunty Jax” came to life! Mick became partner several years later, adding a fresh approach, especially in customer service! 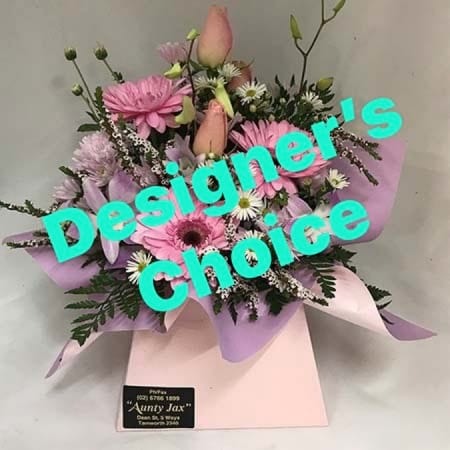 Both Brian and Mick were also employed by TAFE NSW as Floral Art teachers at the Tamworth campus for several years until the volume of work at Aunty Jax increased to a point where that position had to be given up. Aunty Jax has enjoyed the same continuous local owner/ management team since 1979. 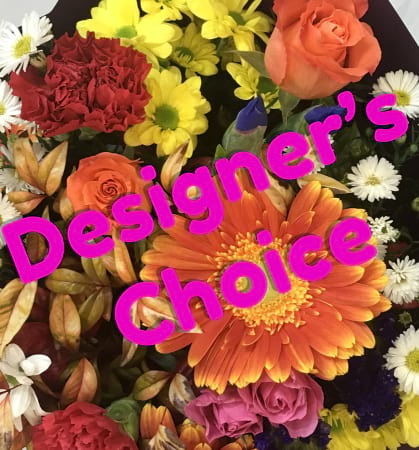 During that time, we have sourced only the best product to create with...with shipments of fresh flowers and plants arriving from growers in NSW, Victoria, Tasmania, Queensland, and South Australia ..as well as importing from Ecuador,Colombia,Thailand, and Kenya! 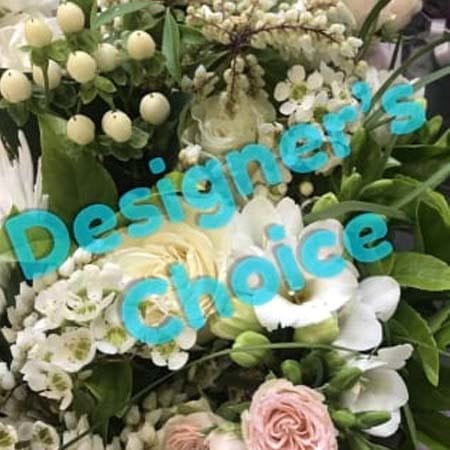 We design and create each and every arrangement or bouquet in our own studio and can deliver locally, intra or interstate as well as Internationally! Most importantly...we are a REAL LOCAL FLORIST! 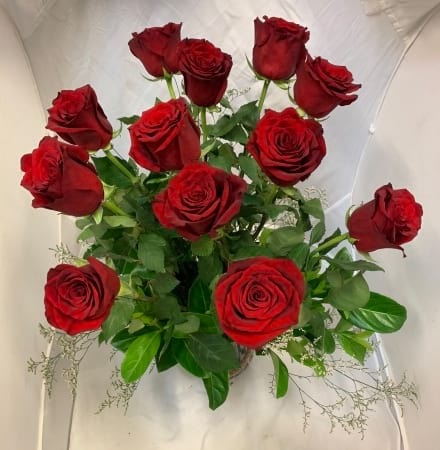 Our Florist team, with more than 60 years of experience, design and create traditional and modern arrangements for every occasion...Birthdays, Get Well, New Babies, Funerals, Anniversaries, or an Expression of Love! Whatever the occasion, we have it covered. Aunty Jax has proudly been the recipient of many prestigious awards. We are constantly updating our skills, product knowledge and the latest trends, both in Australia and Internationally. 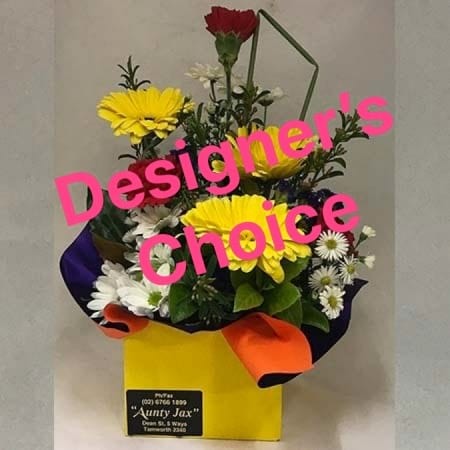 When you order a gift from Aunty Jax, you are assured of quality fresh flowers and plants, with each design being made individually and especially for you! We also stock and offer many add on gifts, helium balloons, teddy bears and soft toys, chocolates, wines , glassware, and a fantastic range of candles, made from pure soy wax, essential oils and lead free cotton wicks!